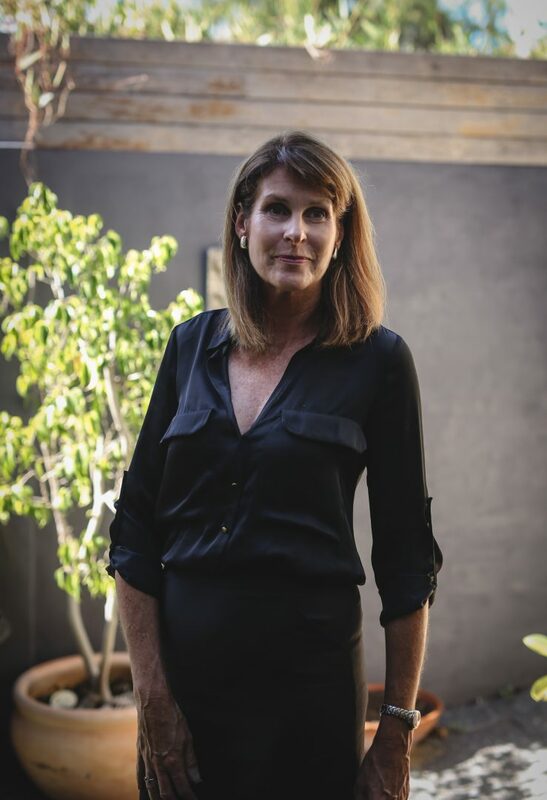 As CEO for Audrey Page & Associates (APA) Karen sits on The Career Insight Group Executive Team and shapes the growth of the business through the design and deployment of Workforce Transition strategies and Career Management solutions. Karen takes a disciplined and strategic commercial approach to achieving financial and operational business performance. She has extensive experience in Transformation and People Strategy, leading integrated project teams and delivering to large-scale mandates across complex ecosystems and multiple geographies. Karen has functional expertise in the design of strategic executive leadership strategies, global change initiatives and customised interventions in support of the assessment and development of a global agenda. APA’s clients rely on Karen to address existing and emerging business issues, HCM imperatives and people strategies in concert with commercial relevance, the economic market and cultural nuances. 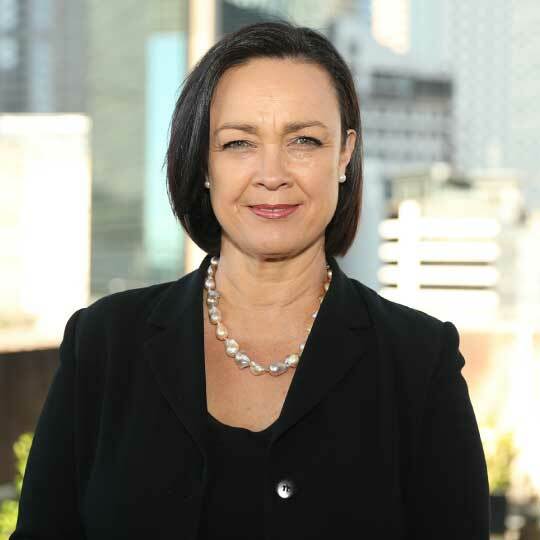 In addition, Karen has previously sat on Global Executive Teams and Global Talent Development Advisory Boards where she represented her region to set the agenda globally for thought leadership in talent, assessment, succession and capability development, career management, agility and change initiatives. Prior to the above, her experience includes roles held with full commercial and financial performance accountability in Australia, New Zealand, China, Hong Kong, Korea, Singapore and oversight of business operations in the Arabian Gulf and South Africa. Karen also has Board experience having previously served on the Board of ‘Crisis Support Services’ in Australia for 2 years. Karen holds qualifications from Melbourne University Australia and INSEAD in Singapore and Europe. Margie joined APA in 2016 and is responsible for managing the National APA Business Partnership Team. Her role and that of the team, is to both scope and implement strategic priorities for APA clients, by finding innovative and pragmatic solutions to often complex situations. She draws on her leadership experience and her diverse background with a wide range of global clients, to offer clients insights that stimulate thought and produce creative solutions. 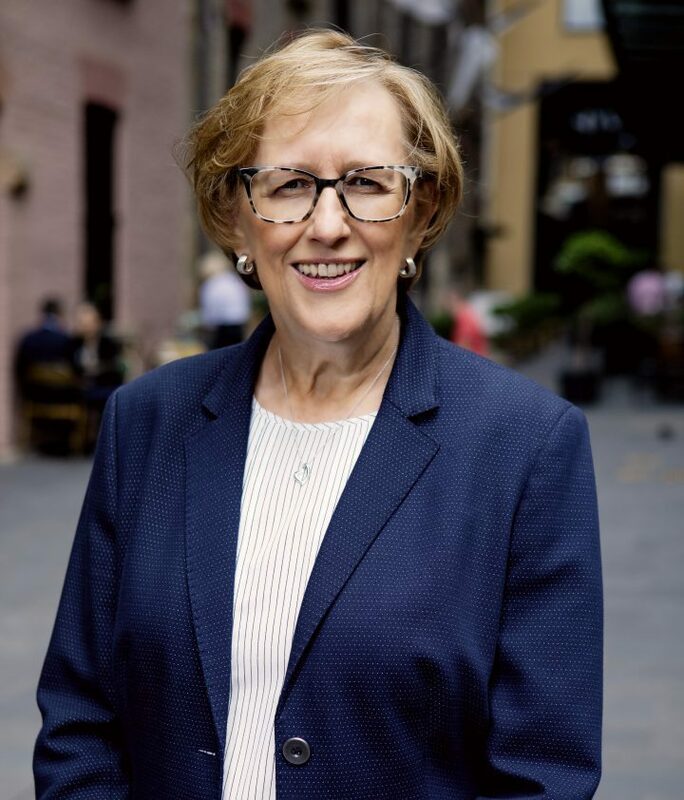 Margie has highly developed stakeholder management skills, strong customer advocacy and has built a career in industries or organisations experiencing significant change. She is focussed and driven to succeed for all our clients and key stakeholders and expects high standards and professionalism in both herself and her team. Margie studied Business Management & Communication and has been a guest lecturer at Cambridge University and University of Technology. She is also an accredited facilitator of a number of business behaviour tools such as: DiSC, MBTI, LSI, ECI & ESKI. She is flexible and adaptable in dynamic and fast changing environments, with a genuine interest in human capital. Jenni joined APA in 2015 as the Director of Participant Experience. 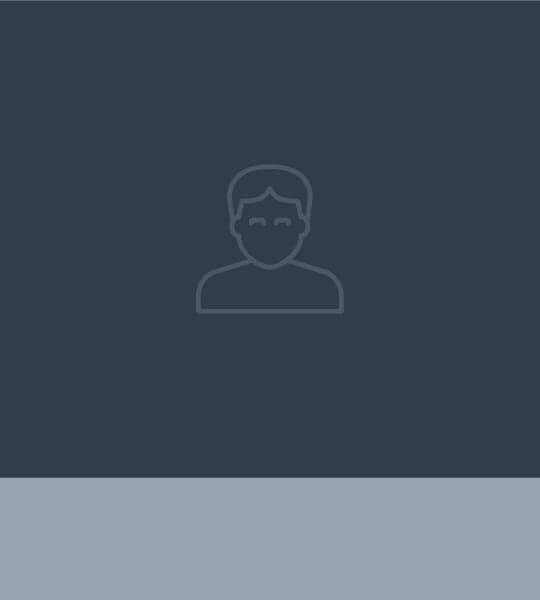 Her key responsibilities are to manage the national delivery of participant programs and workshops and the Consultants and Customer Experience Team based in Sydney. Jenni ’s working life has epitomized the multi-career approach to work. Having started as a social worker at the Children’s Hospital, her roles since then have included leading the recruitment, training and strategic development functions at NRMA Insurance; Managing Partner of a small international sustainability strategy organisation; helping establish KPMG’s sustainability group and leading the development of the global sustainability strategy for Fonterra, the world’s largest dairy exporter. Jenni’s experience spans across the world including Australia, USA, UK, China, Singapore, New Zealand and Korea. A key theme of Jenni’s work has been a passion for creating positive change for individuals, organisations and communities. She has particular strengths in leadership, strategy development, change management, stakeholder engagement, counselling and facilitation. 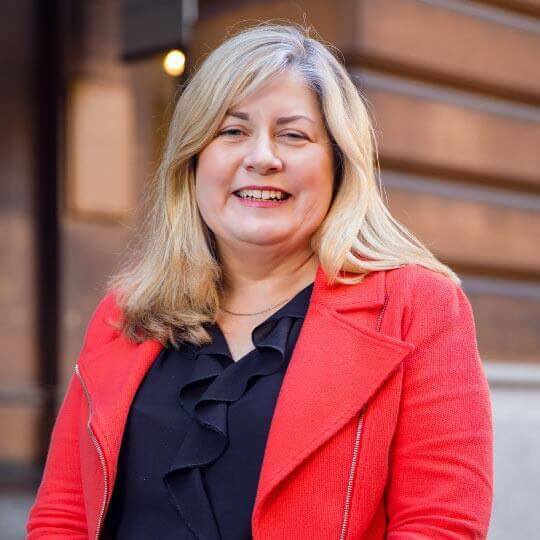 Jenni has also been a regular guest lecturer on both career management and sustainability at the Masters of Commerce at UNSW in Sydney and has facilitated programs for Xplore, a specialist women’s career management program. Cheryl has over 20 years’ experience in professional and human services firms including in corporate psychology and consulting, executive search and selection, and career management and strategy in senior leadership and consulting roles. 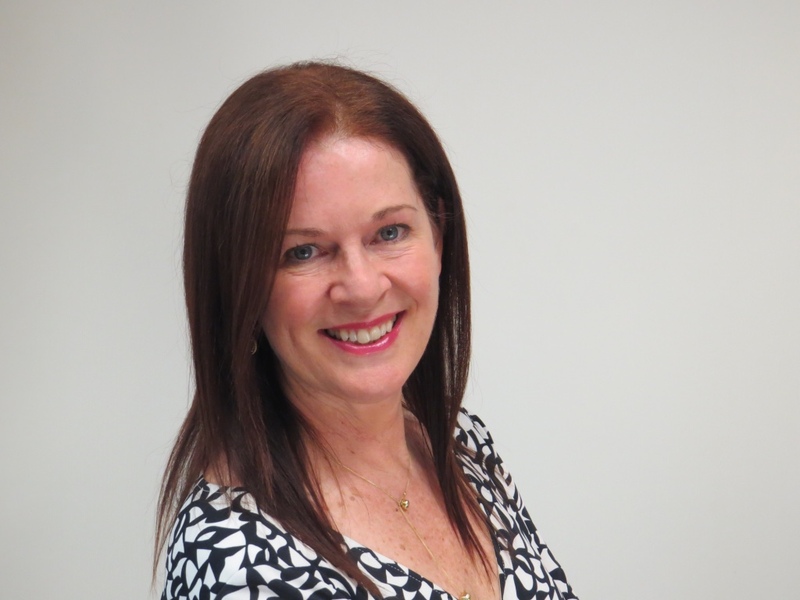 Cheryl has a Bachelor of Arts (Administration) and is a Birkman Method Authorised Trainer. Her earlier career has been in senior roles in HR with a focus on organisational learning and development within a large national organisation. She has had extensive experience working within banking and financial services, technology and telecommunications, professional services, education, health, government and not-for-profit sectors. As the Group Head of Client Services, Cheryl’s role includes responsibility for national client services, partnering with organisations to support their needs and helping them to manage risk and reputation while ensuring effective outcomes are delivered in talent management and career transition. She has had extensive experience with C-suite executives to provide coaching and career strategy. Cheryl is curious and enthusiastic with a positive, solution-focused approach where she has a passion to work with clients to manage significant change in organisations and its impact on individuals. Having overseen many large-scale projects Cheryl has a strategic focus on achieving outcomes for the organisations and individuals that APA partners with and supports. After completing Hotel Management Training with Trust House Forte in the UK and then becoming the youngest Purchasing Manager of the Sheraton Wentworth in Sydney at the age of 23, John worked in purchasing, procurement and finance roles in the premium hotels industry over 25 years. John’s personal passion is music and in the late 90’s he produced a number or radio specials including Dr Dub on the ABC’s Triple J radio. John also had a long stint as a TV composer writing all the music for Channel 7’s Forensic Investigators, as well as many commercials. In 2008, John started at APA as a part-time finance casual whilst still working in the music industry. However, he was soon promoted to IT Manager and his role shifted to full-time, permanent. Currently, John manages both Finance and Technology where he has steered the finance department through several major changes and been instrumental in transitioning APA from a family-based entity to the current ownership structure. Jon holds a DBA (Hons) Business Studies with a Finance major. He has over 30 years of working in aviation, travel and logistics on an international scale. 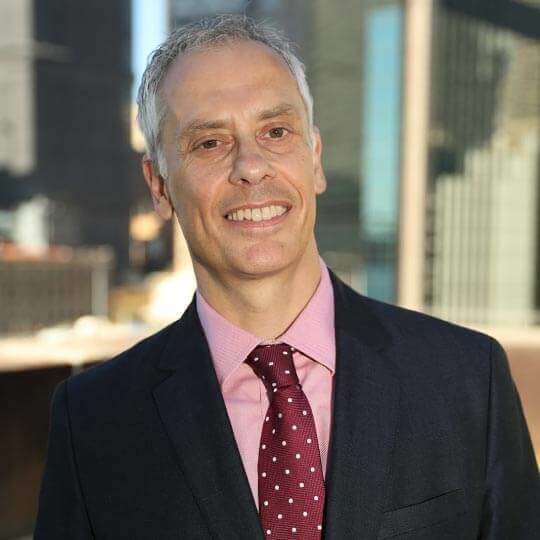 He is very much values driven and is committed to helping people find career purpose at key moments of transition. 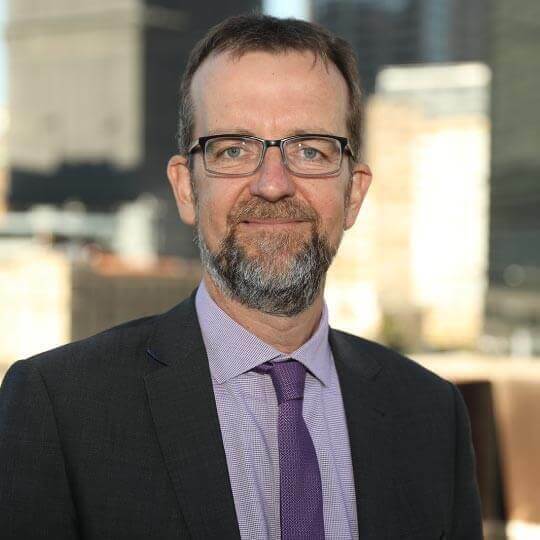 As State Manager for Queensland Jon’s core objective is to assist clients to transition employees into new opportunities. He believes that early engagement increases the ability to support all those involved, whether it is career coaching for internal roles, redeployment, or outplacement services. Jon provides strategic and tactical leadership in transformation and renewal to help organisations retain and develop key talent and create successful outcomes for their employees whose roles have been made redundant. From personal experience Jon knows that with the right guidance those impacted can flourish in the face of adversity and succeed in ways they didn’t think possible. Maree has significant experience in a range of career management, business transition and internal mobility practices and methodologies. With over 25 years in the Banking and Finance industry Maree has strong coaching, advocacy, stakeholder engagement and business partnering capabilities. These have been honed in a diverse set of commercially focused functions, not only in business as usual conditions but in all aspects of merger, acquisition and divestment environments. Since joining APA in 2011, Maree has partnered with a number of our client organisations in managing large scale restructures. Maree has designed and delivered innovative redeployment programs to support the retention of talent within the organisations as well as supporting employees leaving the organisation by the provision of career transition support coaching. Jenny has supported many organisations and individuals as they undergo change. With a focus on improved performance and effectiveness for individuals and organisations she has worked across a variety of sectors including education, government, not-for-profit, public and private business. She is an experienced facilitator and developed a passion for teaching and research during many years working in higher education. This has enabled her to adopt an evidence-based approach in providing support to senior leaders, managers and other professionals. Jenny has joined the APA team after consulting to organisations across many sectors. Her knowledge of the job market in WA and trends in the future of work has helped her to provide leadership and direction for the work APA do in WA. As State Manager Jenny is joined by a small, highly accomplished team of consultants who effectively support individuals as they navigate the complexities of career transition and prepare them for a work future, they may not have anticipated. Working with people to assist them realise their potential is a driver for Jenny, and this is demonstrated in the pro bono work and voluntary board roles undertaken, particularly with disadvantaged young people.